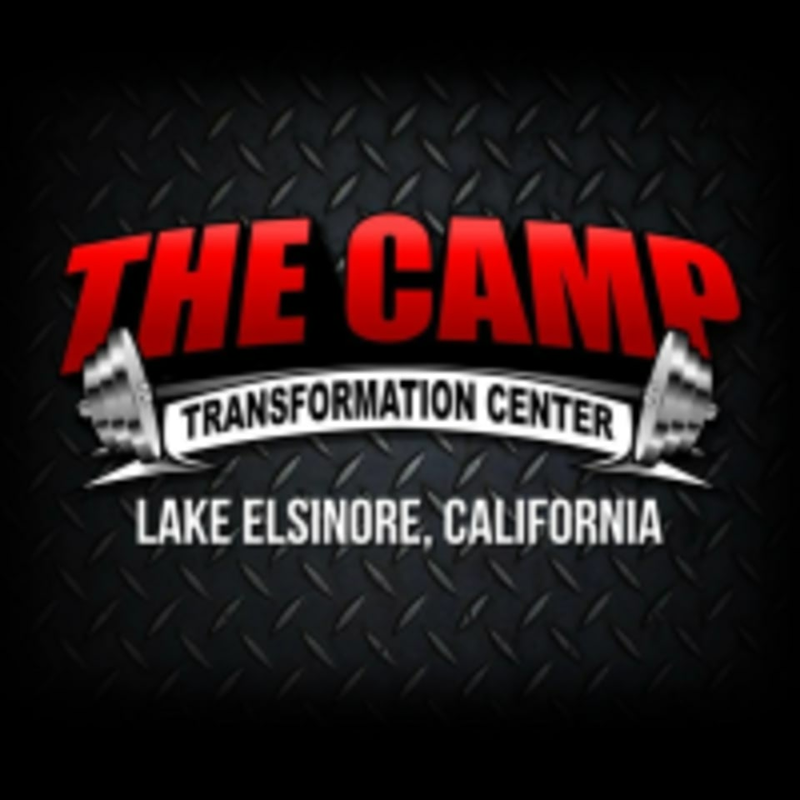 At The Camp Transformation Center in Lake Elsinore, they're committed to supporting you and your fitness transformation. Their inventive camp workouts and experienced team will provide you with the high-intensity interval training you need to achieve and exceed your goals. In this encouraging, judgment-free space, you’ll become part of a team, motivating each other throughout the group classes. The gym is located at 29885 Second St. Units Q, O, P Lake Elsinore, CA 92532.